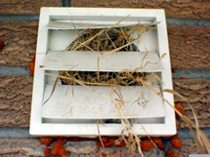 Dryer, bathroom or kitchen vents provide a warm welcome nesting area for birds and bugs. 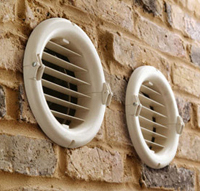 The piping from these ports can become blocked with the presence of these pests, resulting in poor expulsion and inadequate working fans. Ozone Duct Cleaning will clean these pipes, and install pest caps on the outside port. 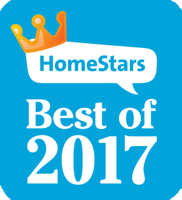 This service provides another step in the right direction to cleaner indoor air quality.